I want to save all the subtitles available for this video where there are subtitles available in three languages. Is there a way to download subtitle files from the video? I know how to save the video file but I want to use the subtitles with the video offline; any solutions? Environment: Windows 7 Pro & Internet Explorer 8. Assuming you have Python installed, you can use getyoutubecc, which is a Python script. 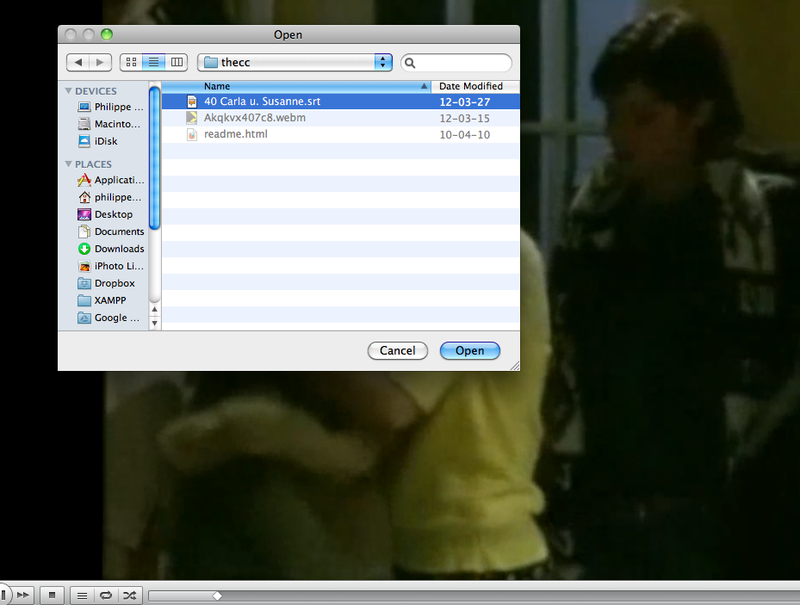 Then keep the video and .srt in the same folder and you should be able to play in VLC. For a non-technical way try one of the conversion sites such as http://mo.dbxdb.com/, which will download the .srt within a zip. Where can be en for English, it for Italian and de for German. <VIDEOID> is the id of your Youtube video. There is an open source utility called 4k video downloader for this task. 4K Video Downloader allows to download video and subtitles from YouTube in the high quality as fast as possible to your computer. 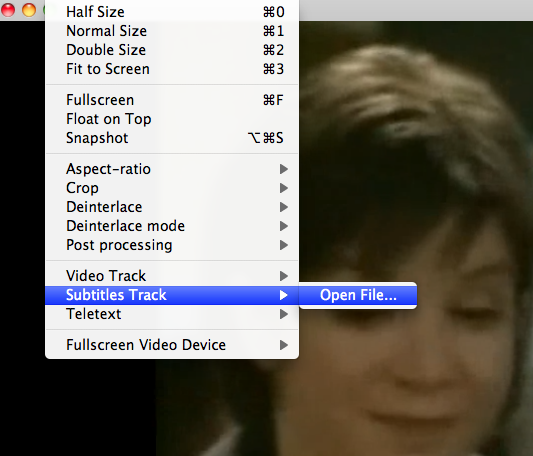 This is a piece of software that downloads all available subs from a YouTube video with one click in .srt format. It has other features as well: http://google2srt.sourceforge.net/en/ . Thank you phwd for helping but Google2SRT is super-easy to use and exactly what I was looking for. Alternatively, there's also a Firefox plug-in called YouTube Caption Downloader. Not the answer you're looking for? Browse other questions tagged youtube subtitles or ask your own question. How to preserve a TED talk's subtitle and transcript language settings? How can I upload a YouTube video to Google Drive without it passing through my local device?